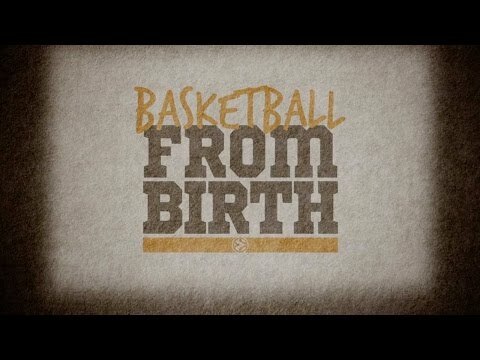 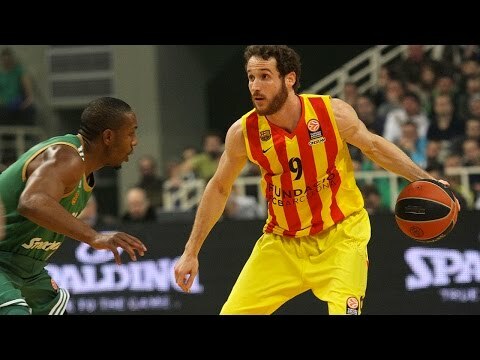 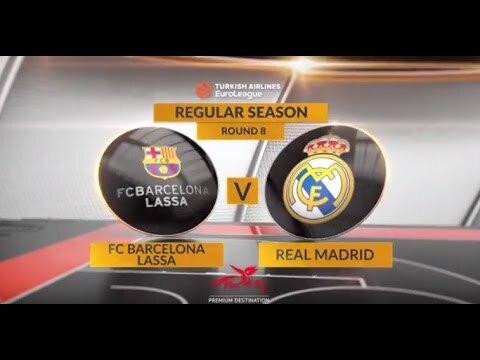 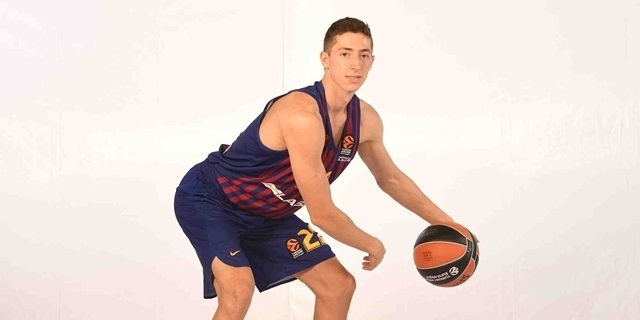 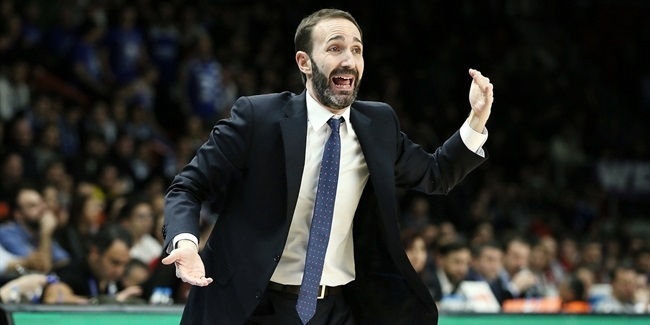 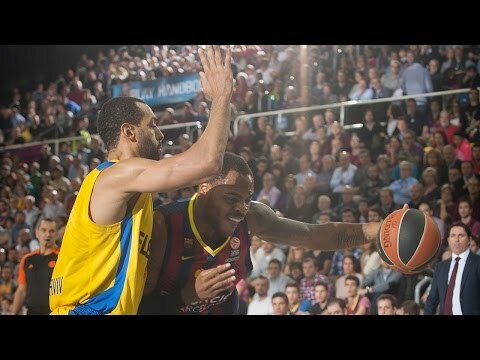 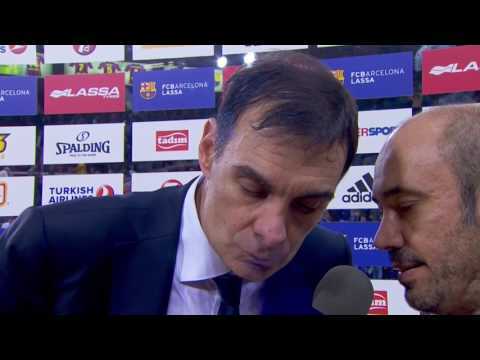 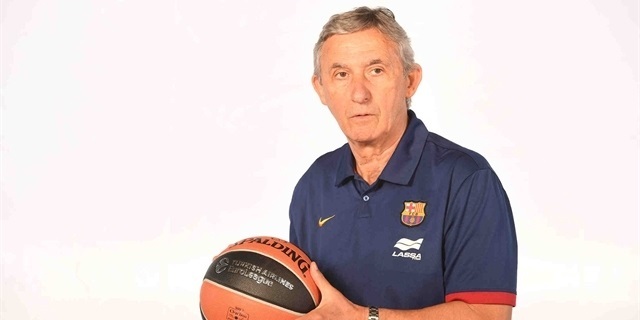 FC Barcelona Lassa found a new head coach in Sito Alonso, who inked a two-year deal with the Spanish powerhouse on Friday. 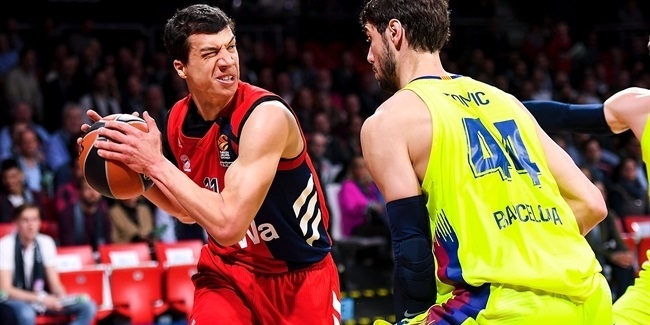 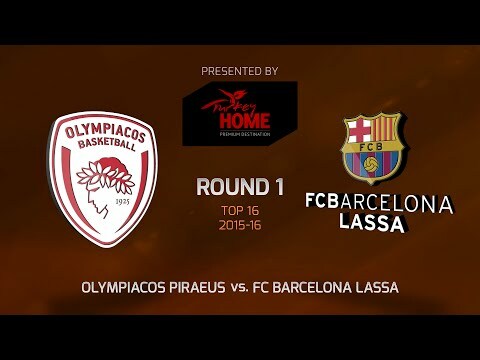 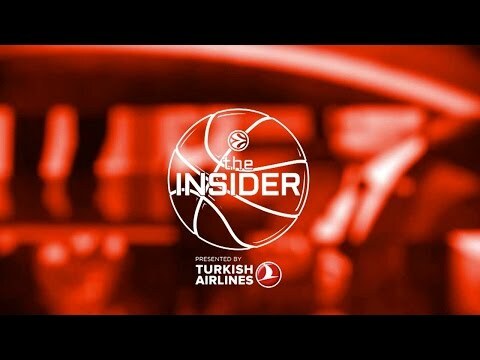 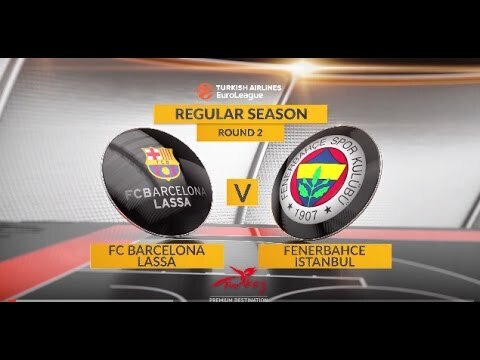 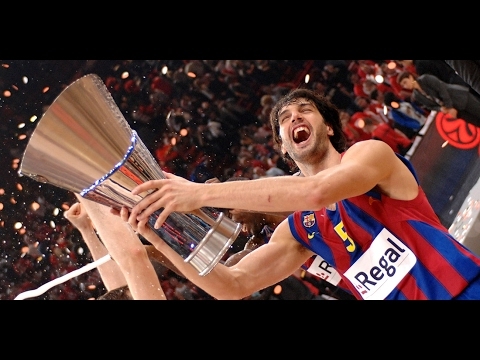 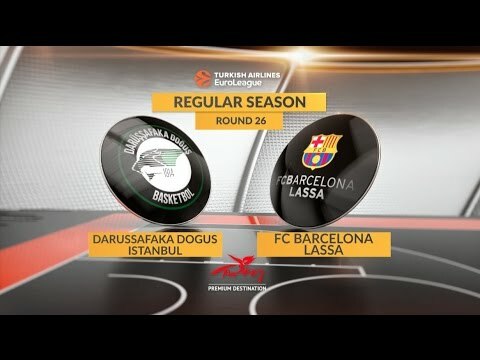 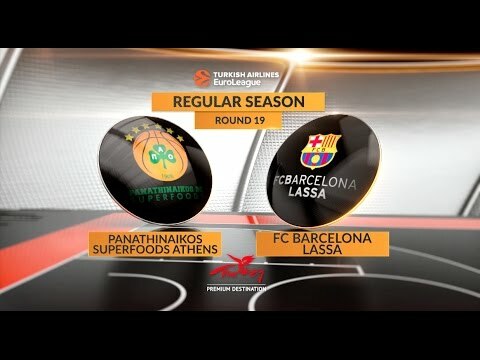 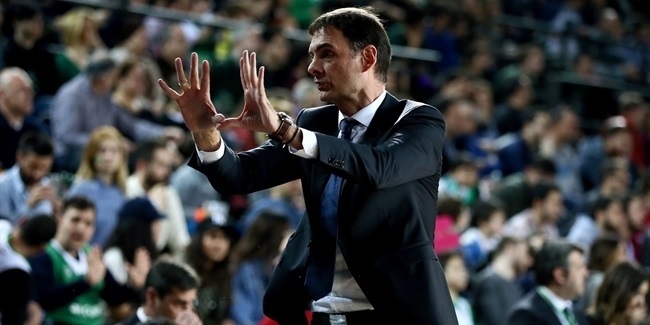 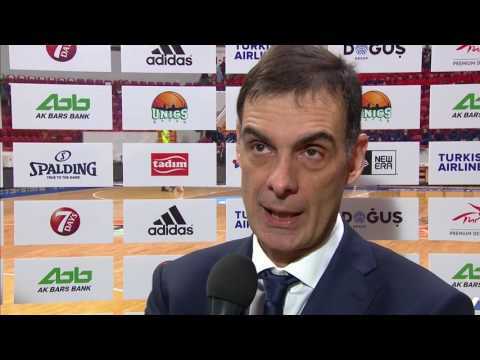 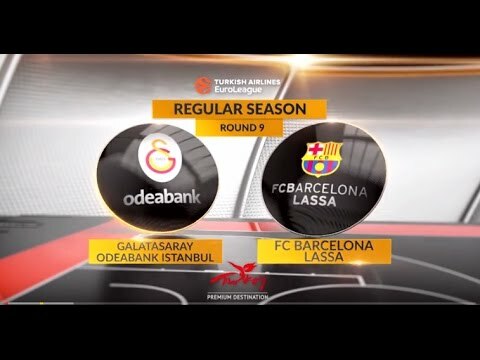 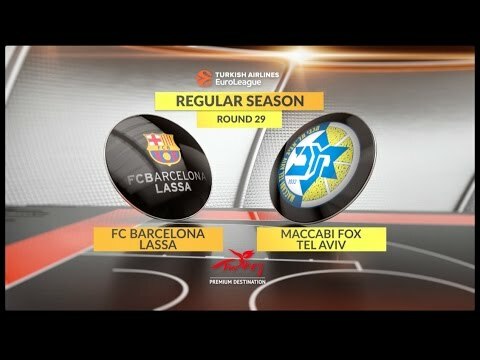 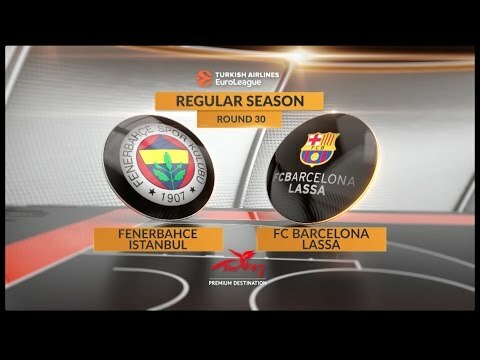 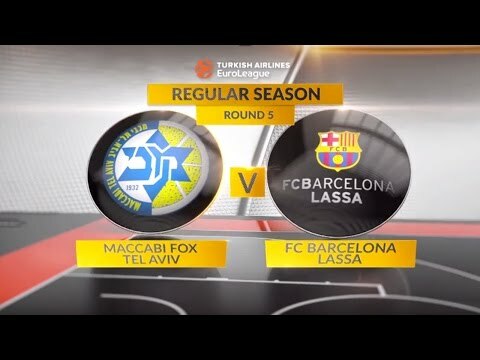 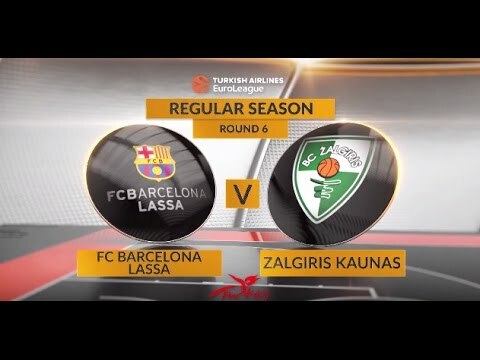 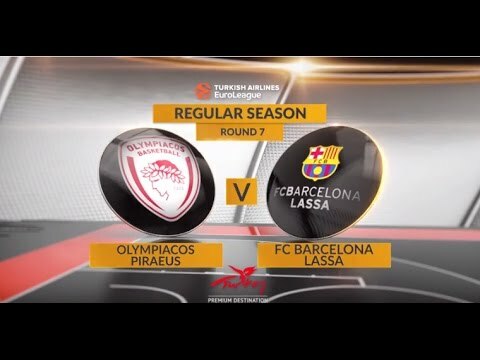 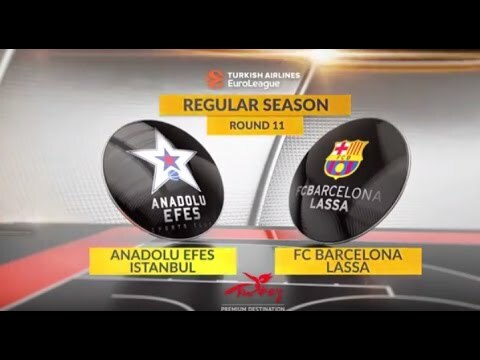 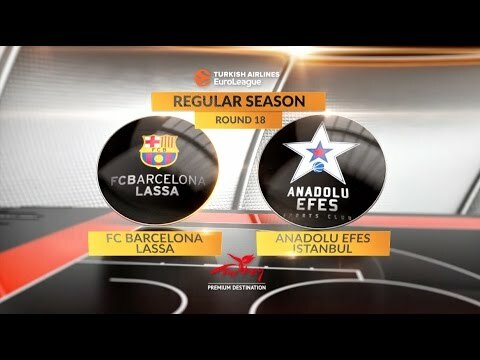 FC Barcelona Lassa has announced that former Turkish Airlines EuroLeague champion Georgios Bartzokas is no longer its head coach. 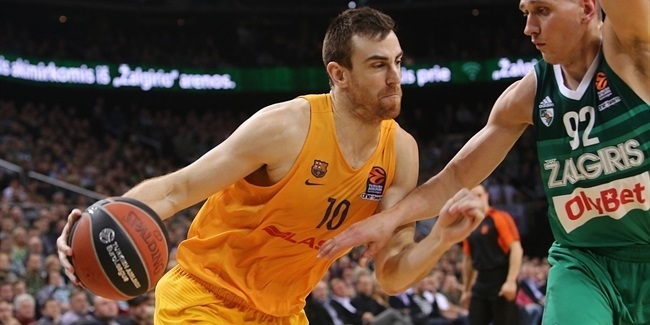 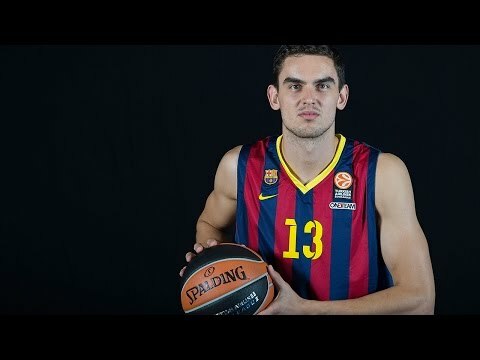 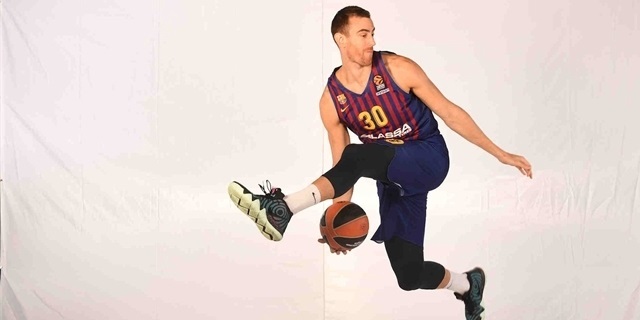 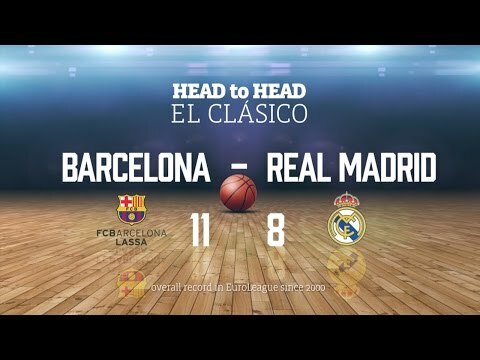 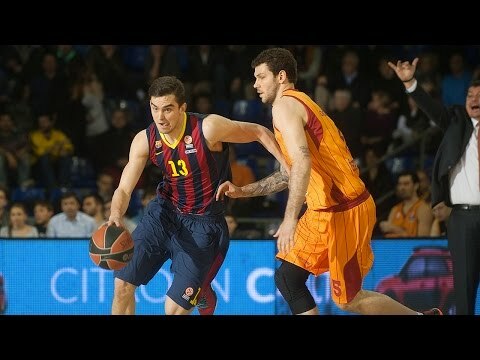 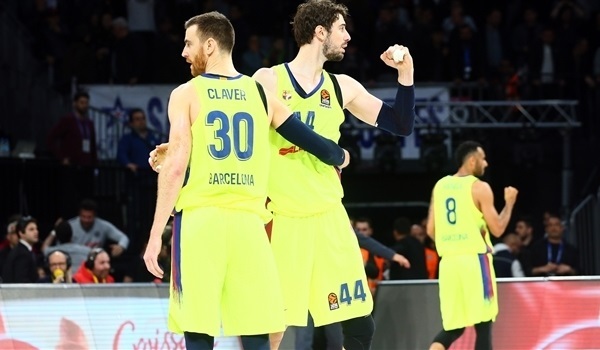 FC Barcelona Lassa big man Victor Claver will be sidelined for about five months, as the player underwent knee surgery in Barcelona. 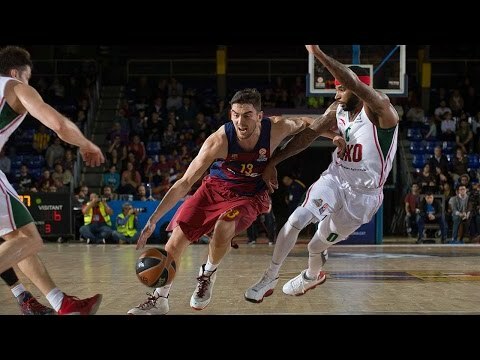 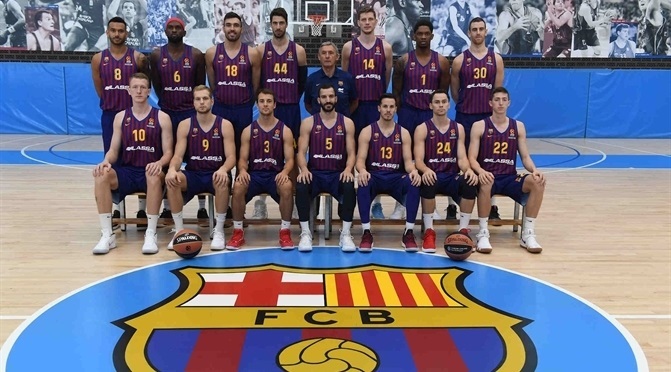 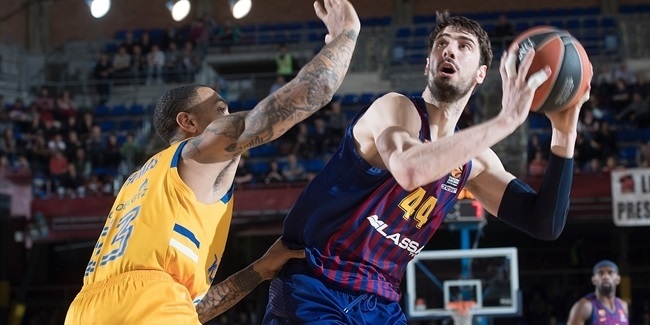 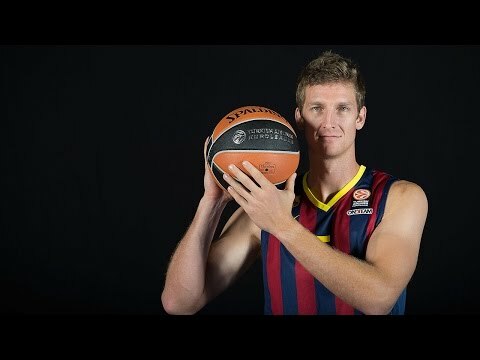 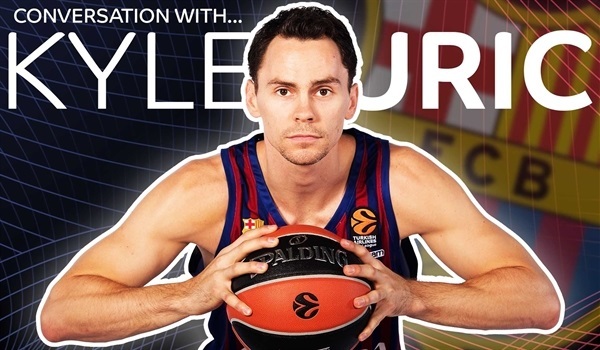 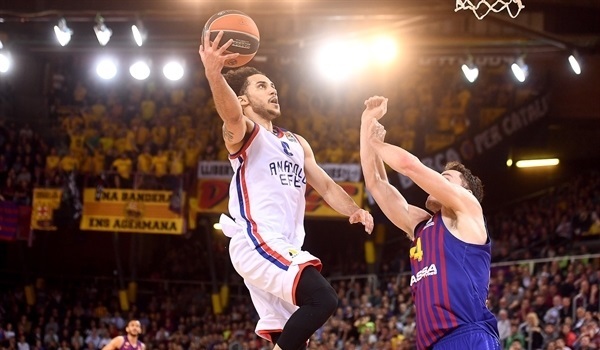 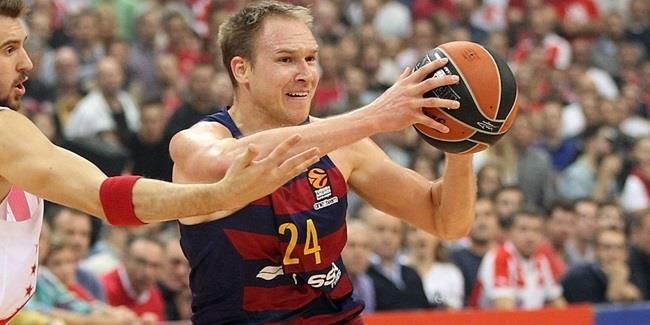 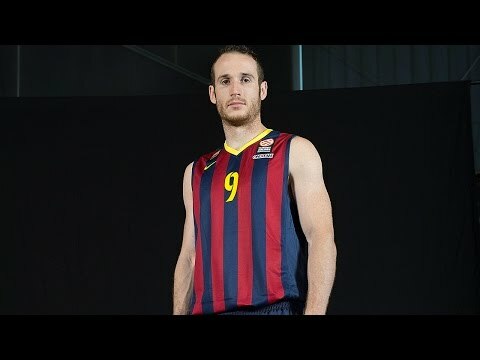 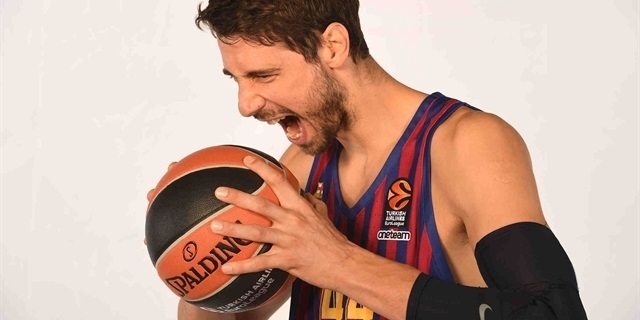 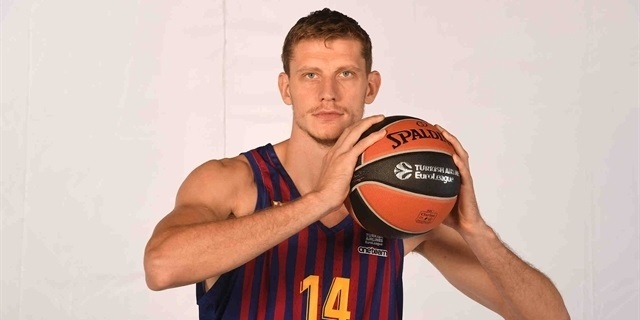 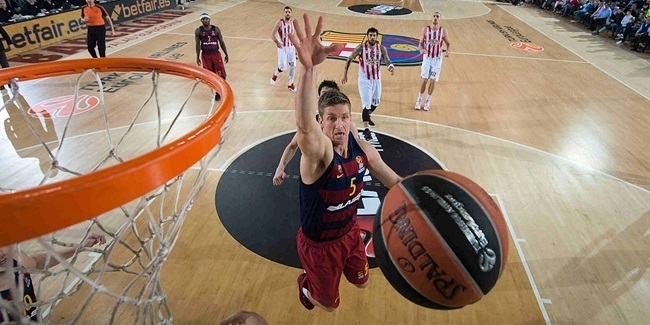 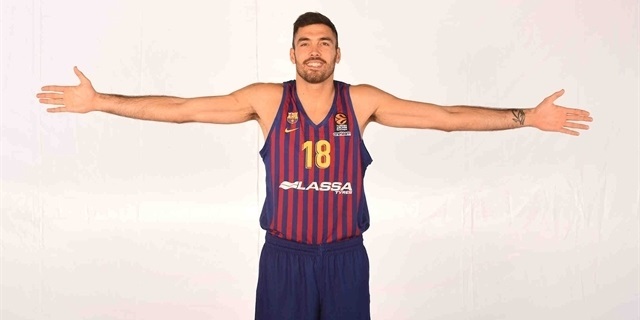 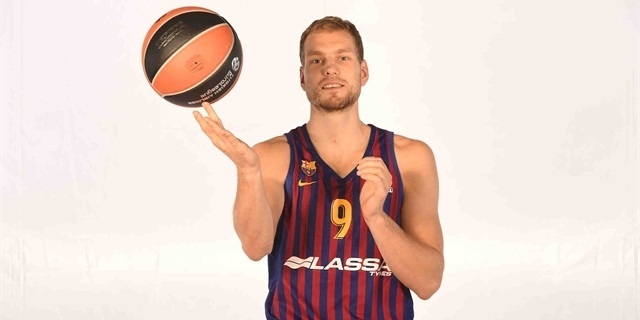 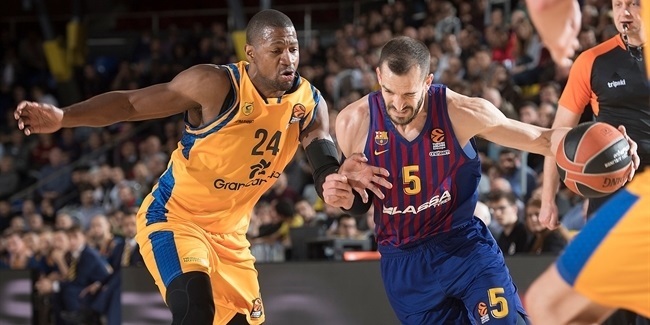 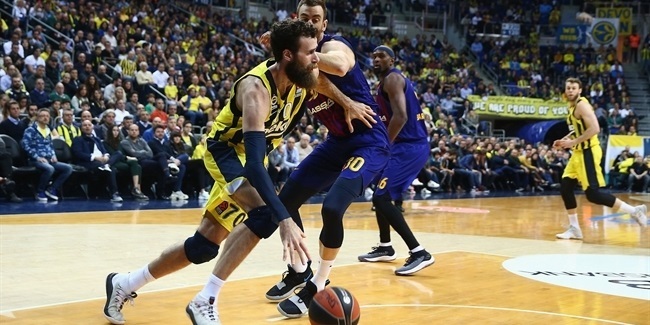 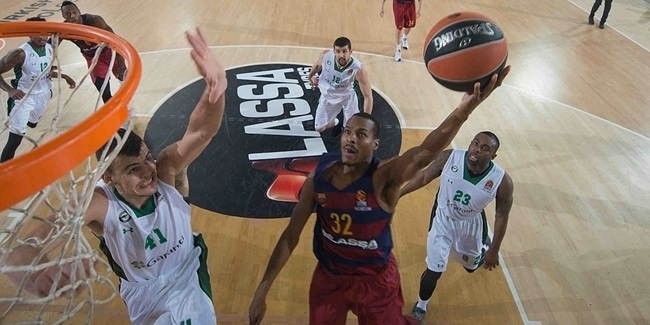 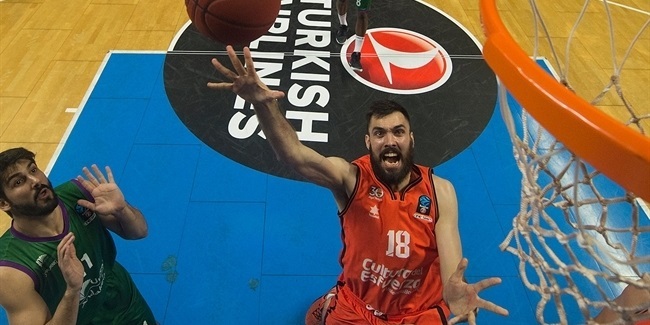 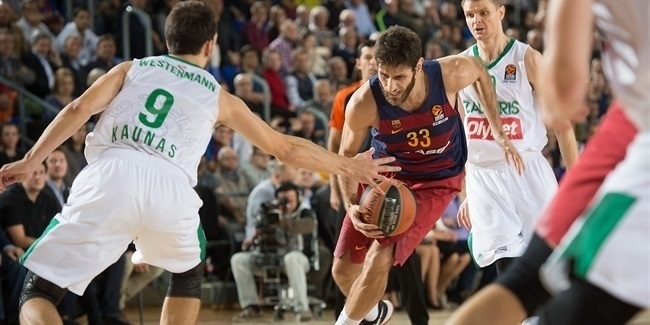 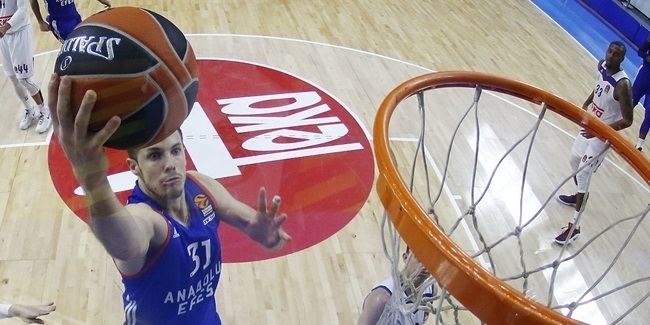 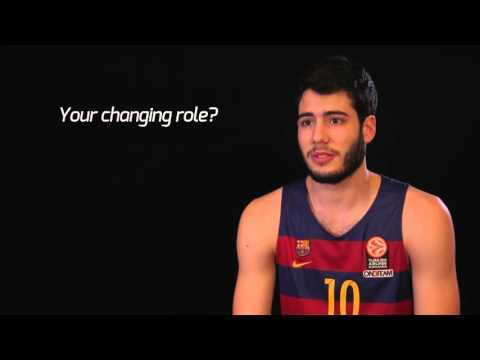 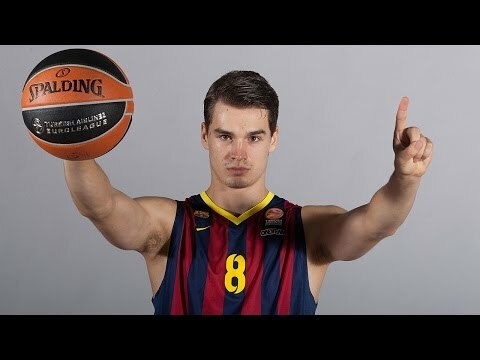 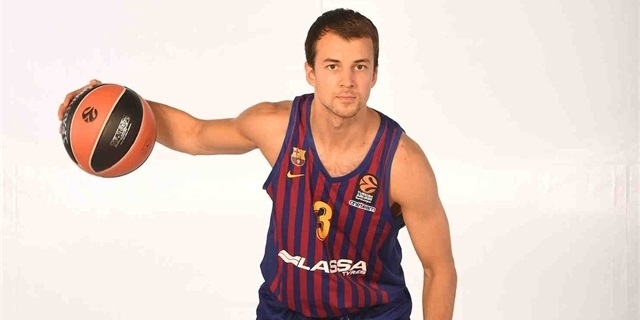 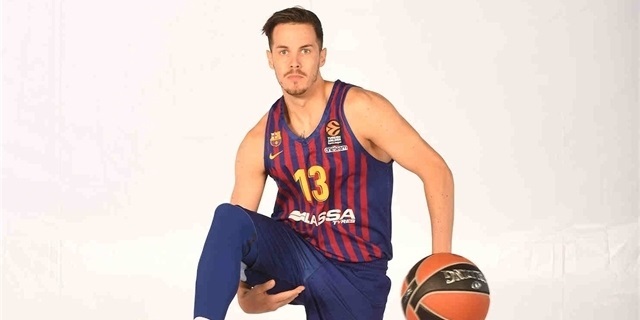 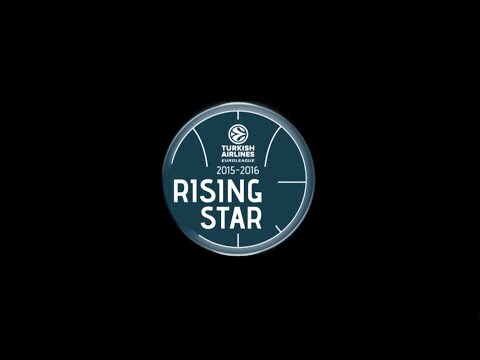 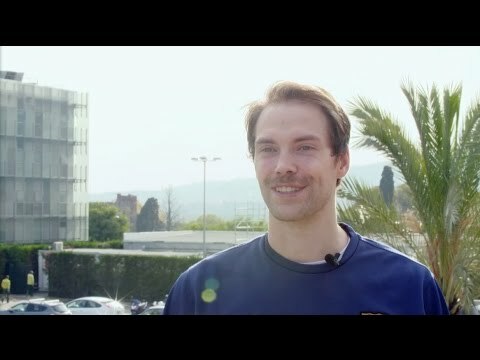 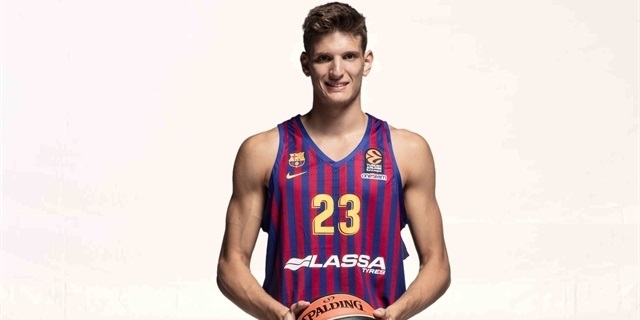 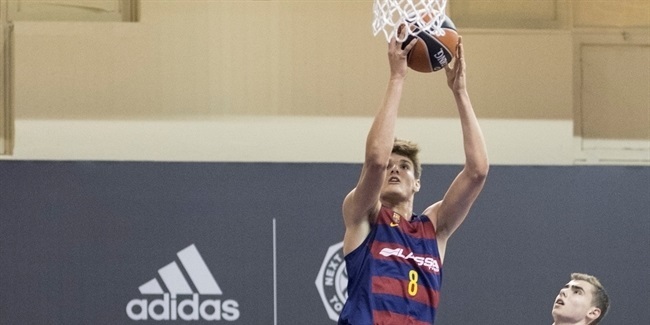 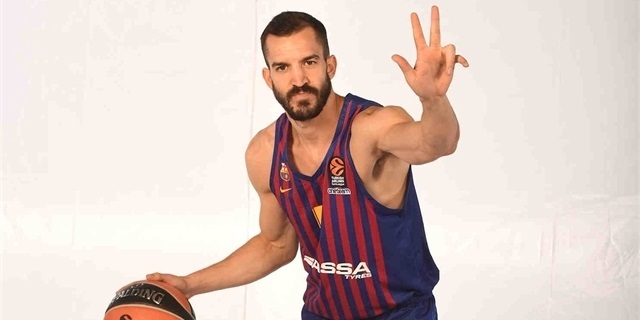 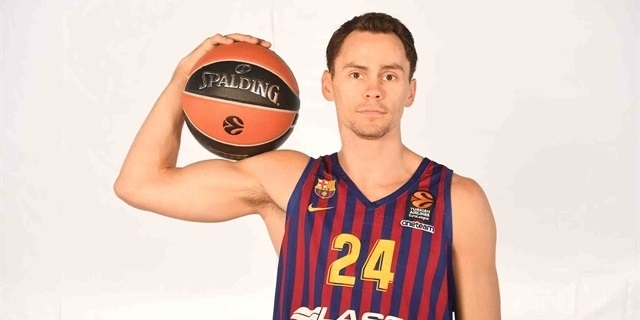 FC Barcelona Lassa announced on Tuesday a contract extension with young power forward Sergi Martinez for four more years, until the end of the 2020-21 season. 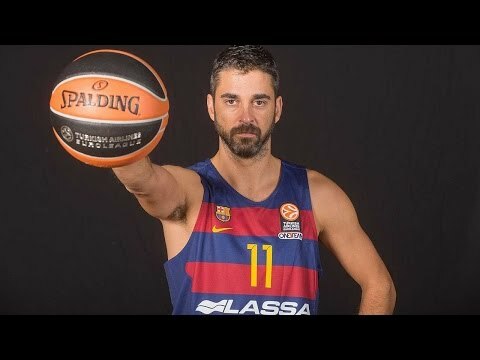 FC Barcelona Lassa has announced that icon Juan Carlos Navarro has been hospitalized with acute appendicitis and will be operated on Wednesday. 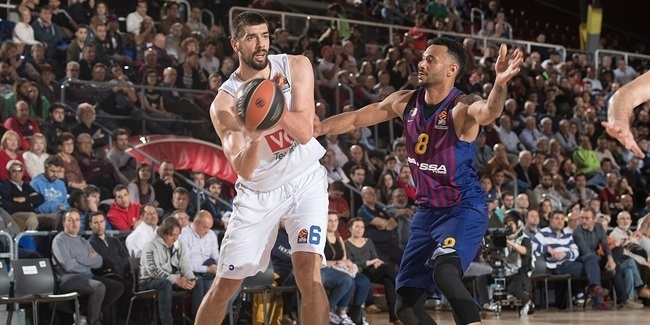 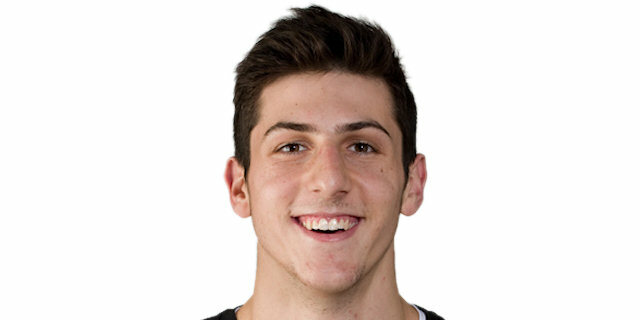 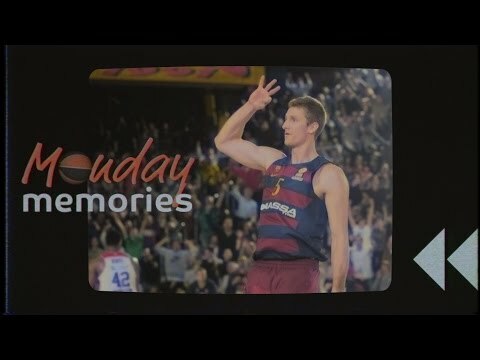 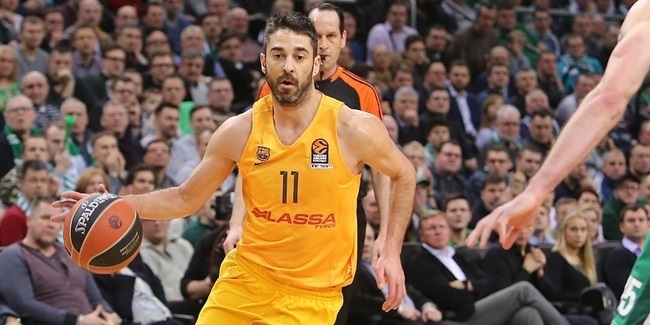 One of the most iconic European players of the century, shooting guard Gianluca Basile, announced his retirement from active basketball on Monday. 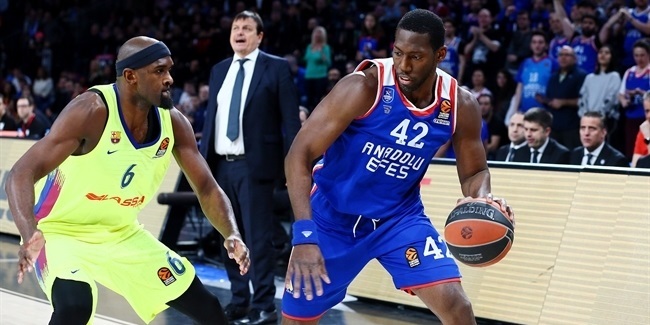 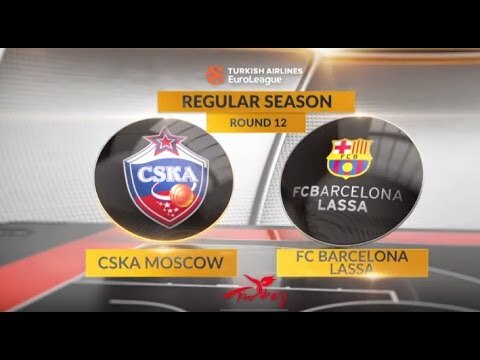 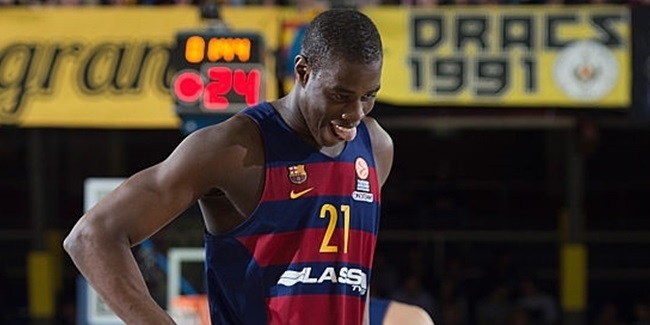 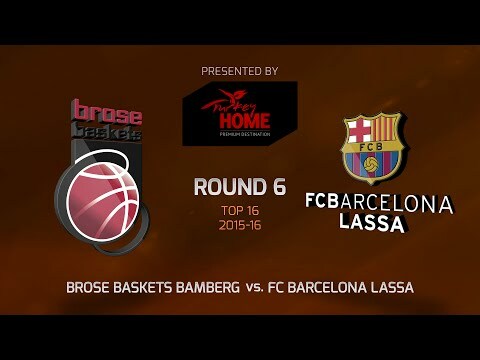 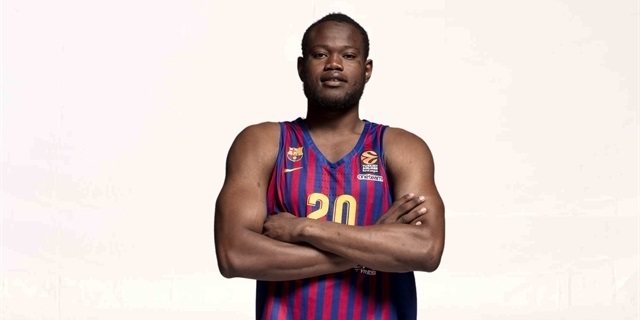 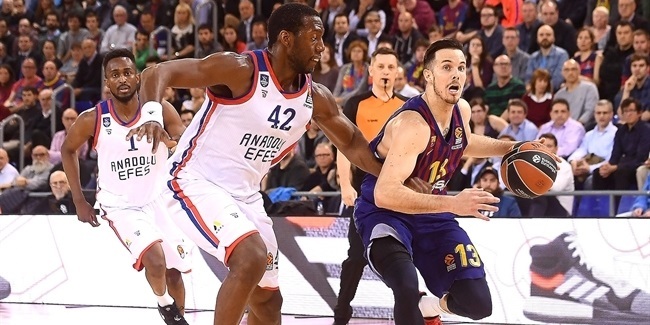 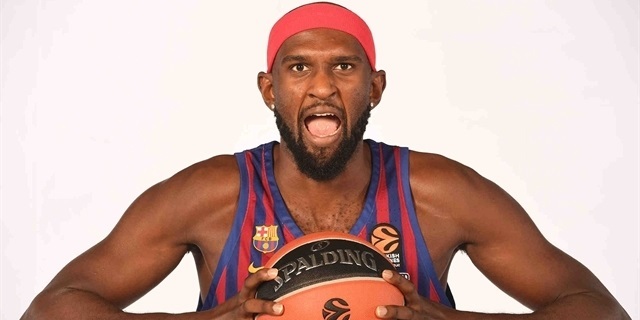 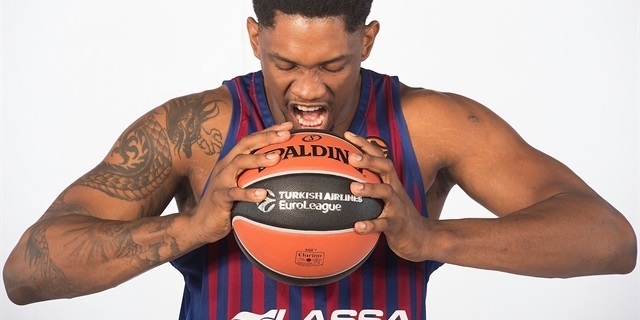 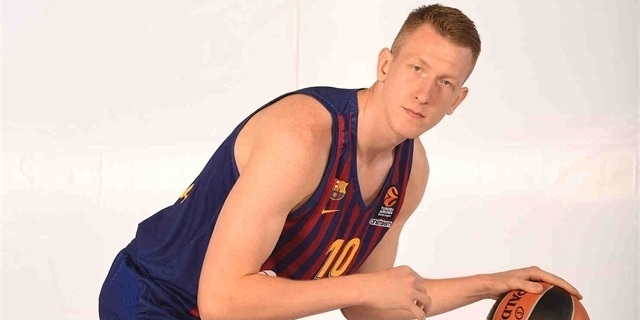 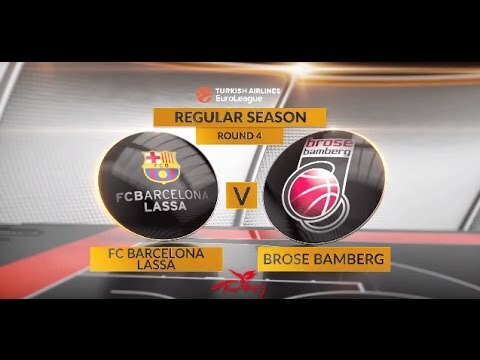 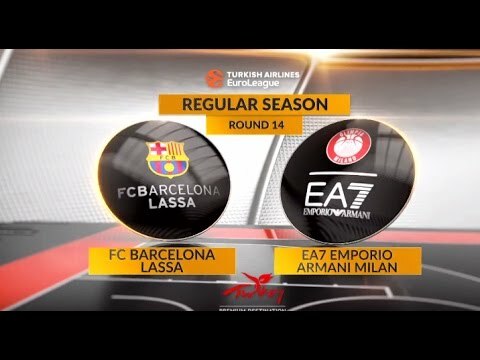 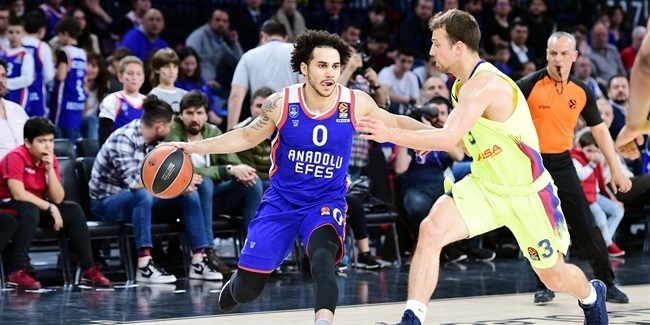 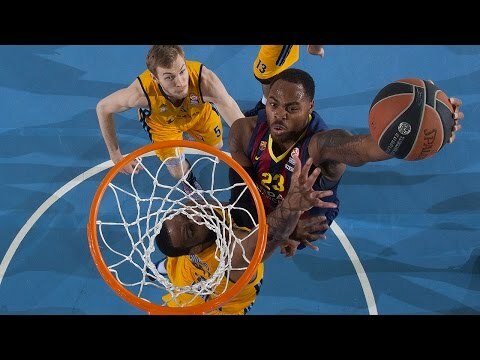 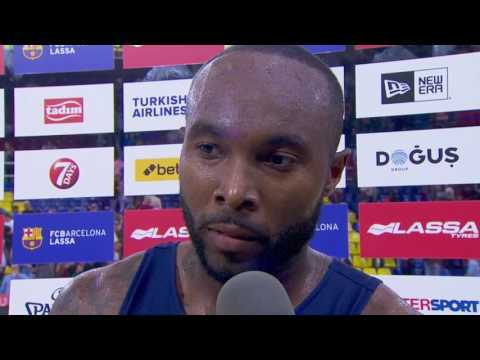 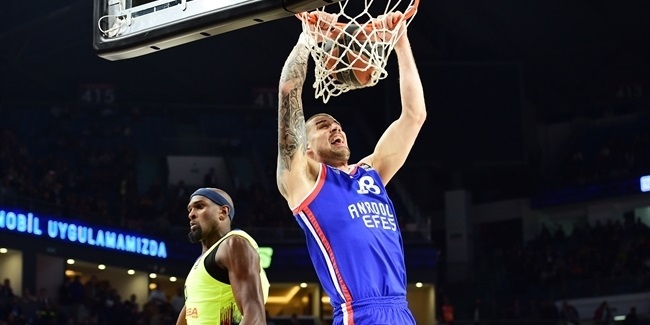 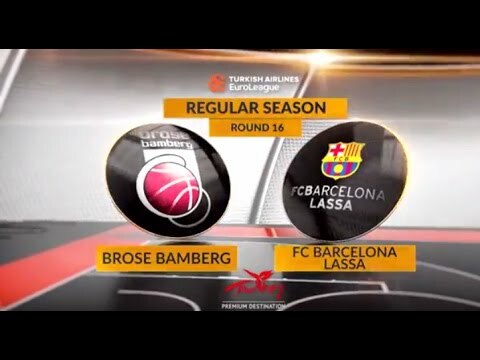 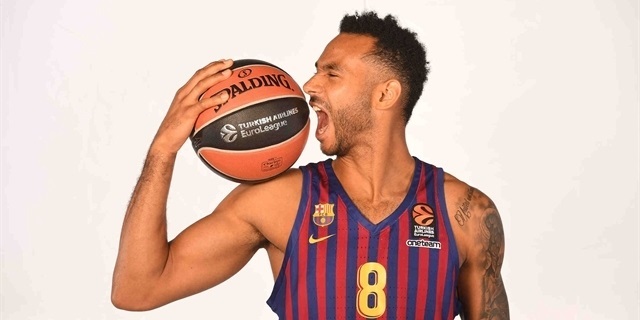 FC Barcelona Lassa announced Sunday that big man Moussa Diagne will return to the club from his loan to 7DAYS EuroCup team Montakit Fuenlabrada.